Call Beth Dadisman & The Belt Team at (703) 242-3975 to schedule a showing! Incredible 3 bedroom/3 bath, 3 level townhome with garage. Located in the popular Park Side at Dulles community. This light filled home features a spacious open floor plan, updated carpets, fresh paint, large windows, eat-in kitchen, updated appliances, gas fireplace, stone patio, and so much more! 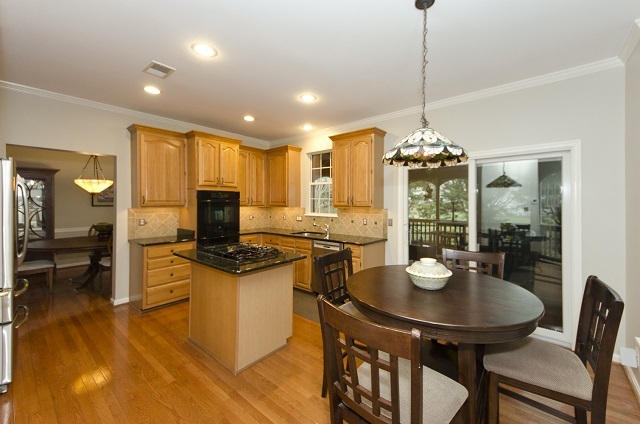 This home is perfect for entertaining & everyday life! 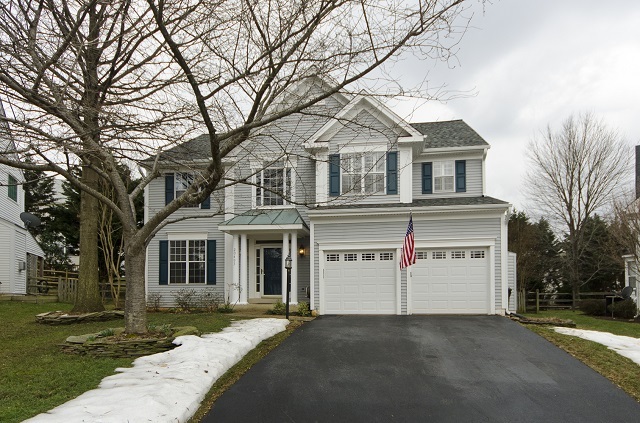 121 Tamarack Ct Sterling VA 20164 was JUST listed by The Belt Team and is OPEN SUNDAY, April 9th 1-4 PM. Welcome to this beautiful home situated on a fantastic lot & quiet cul-de-sac in an excellent Sterling location! This property offers 5 bedrooms & 3 full baths, an open floor plan on the main level, a kitchen with granite, stainless steel appliances & breakfast bar, a separate dining area with access to the back deck, and spacious, versatile lower level. The back deck creates a perfect outdoor living space and the fenced-in back yard is wonderful for outdoor activities…AND access to the W&OD trail is at the end of the street. Great close-by commuter options & convenient to so many amenities. Don’t miss this opportunity to make this home yours! Call The Belt Team at (703) 242-3975 if you would like to buy or sell in Sterling this year. The Belt Team is one of the country’s TOP Real Estate Teams. It’s our goal to help you make the RIGHT move. Welcome to this beautiful home situated on a fantastic lot & quiet cul-de-sac in an excellent Sterling location! This property offers 3 bedrooms & 2.5 baths, hardwood floors on the main level, vaulted ceilings, a kitchen with granite & stainless appliances, a separate dining area and a spacious versatile lower level! The back patio creates a perfect outdoor living space and the amazing fenced-in back yard is wonderful for outdoor activities. Great for commuters & convenient to so many amenities…don’t miss this opportunity! For more questions or for a specific update on YOUR neighborhood – call The Belt Team at (703) 242-3975 for a FREE Buyer or Seller Consultation. The Belt Team is ranked in the Top 20 Best Real Estate Agents in the State of VA (out of 30,000 agents) AND was named by Washingtonian Magazine to their 2015 Best Realtors List. Welcome to this beautiful colonial sited on a quiet cul-de-sac in the sought after Cascades community. This updated home features a flowing floorplan, gorgeous hardwood floors on the upper two levels, an eat-in kitchen with updated appliances & gas cooking, family room with gas fireplace, a separate dining room, a master suite with spa-like bath, and a finished lower level with rec room, workshop & an abundance of storage. 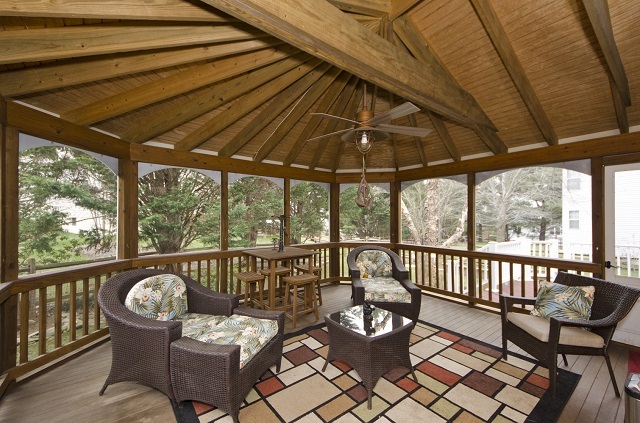 Enjoy the lovely landscaping from the wonderful screened porch or back deck. This property is close to so many amenities & excellent schools, and is a great location for commuters! For more questions or for a specific update on YOUR neighborhood – call The Belt Team at (703) 242-3975 for a FREE Buyer or Seller Consultation. The Belt Team is ranked in the Top 20 Best Real Estate Agents in the State of VA (out of 30,000 agents) AND was selected by Washingtonian Magazine in their 2015 Best Realtors issue. Call The Belt Team at (703) 242-3975 if you find a house you’d like to see, but cannot attend the Open House – OR if you’d like to schedule a FREE Buyer or Seller Consultation. Call The Belt Team at (703) 242-3975 if you find a house you’d like to see, but cannot attend the Open House! 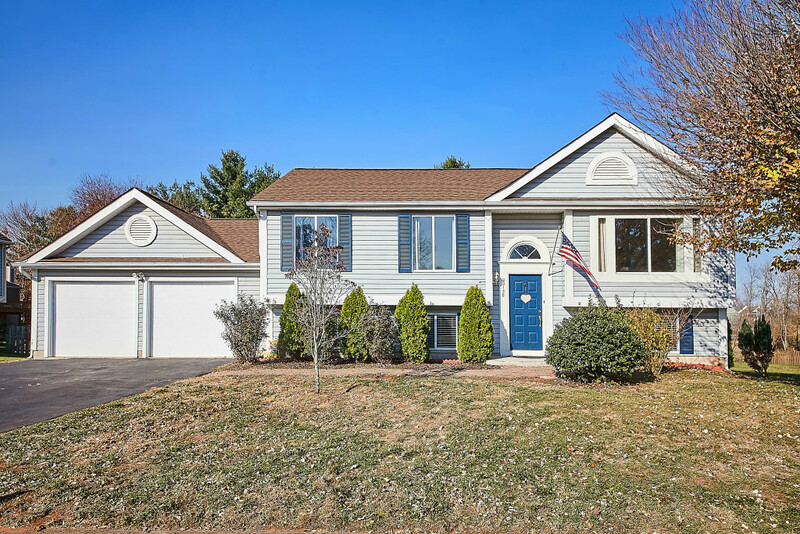 Charmer Just Listed In Sterling! Welcome to a gorgeous, move-in ready townhome in a wonderful location! Enjoy 3 bedrooms, 2 full updated baths, all new exterior doors, a custom deck perfect for outdoor entertaining, a spacious open kitchen, wood burning fireplace in the LR, fully finished walk out lower level & new HVAC. The fully fenced backyard backs to parkland for ultimate privacy. 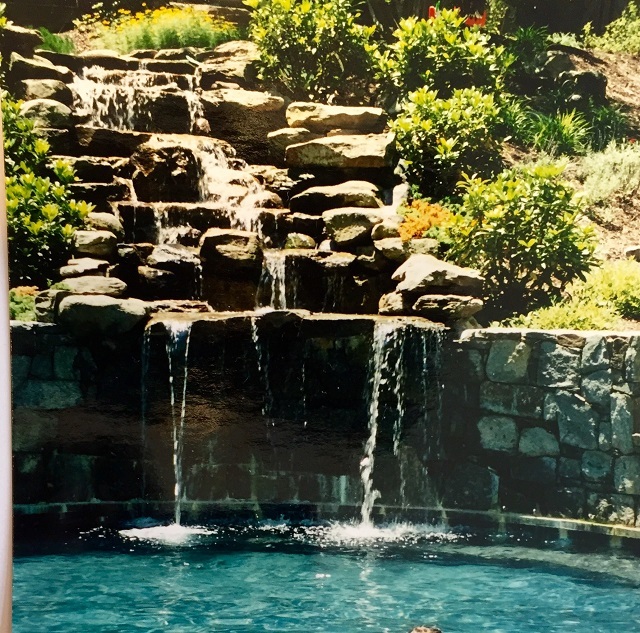 Community amenities include a pool, sport courts & almost 10 miles of trails. 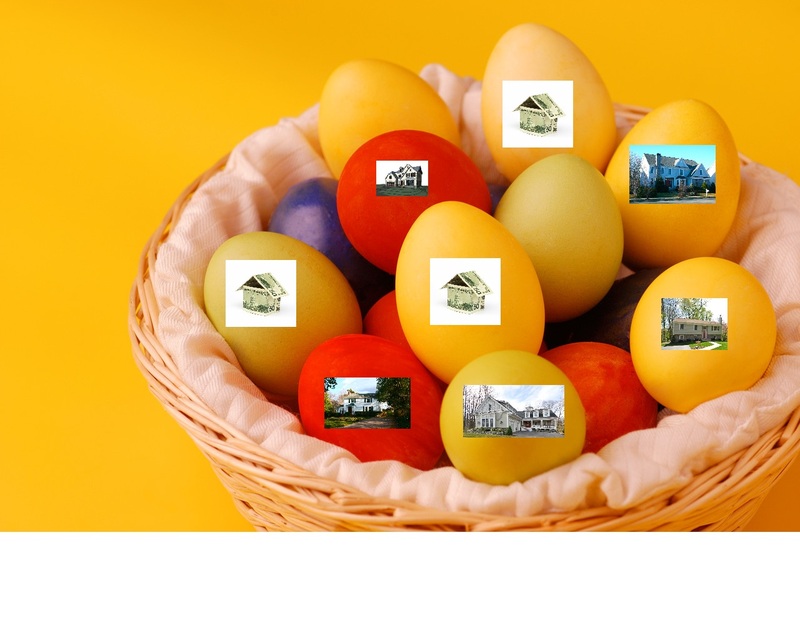 We have LOTS of listings coming on the market this Spring. Let us know if you would like to be on our PRIORITY NOTIFICATION LIST so that you can find out about listings BEFORE they hit the market!